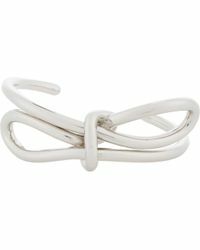 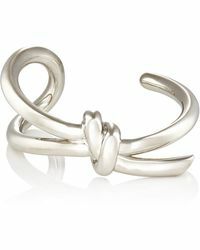 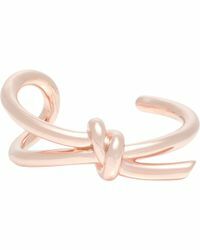 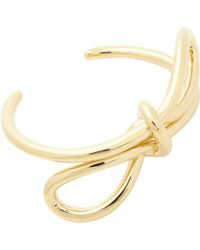 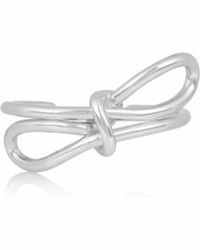 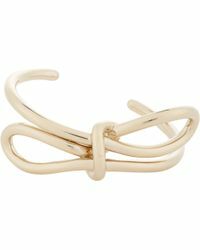 A statement cuff with a sweet twist, Balenciaga's Bow bracelet is for jewelry fans that like to keep fuss to a minimum. 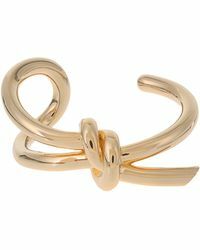 The deconstructed style uses a single strand of metal to create gold and silver-toned styles that will immediately add interest to any outfit. 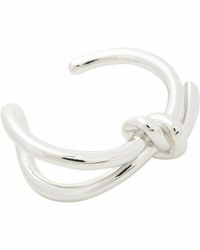 Made in Italy, you can be sure this piece will last you for seasons to come.